Sunglasses are actually always fun! They give your outfit a finishing touch and make your look complete! 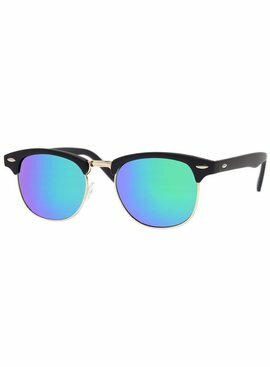 We have these sunglasses in all kinds of different colors and prints. Enough choice for everyone! Shop our clubmaster sunglasses now. 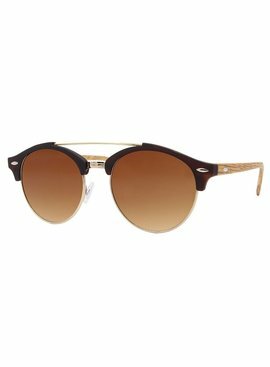 These sunglasses are a must have!